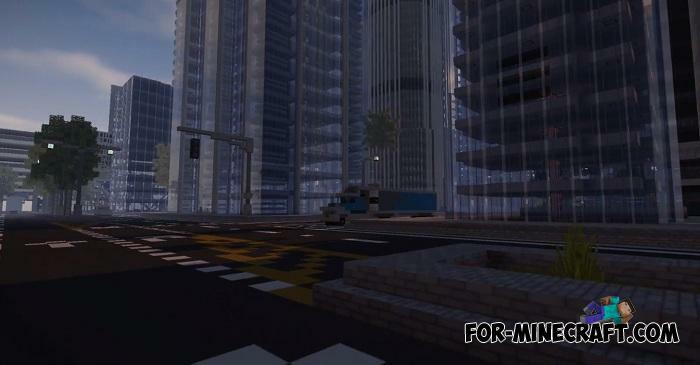 Perhaps the Al Naemani Emirates will become your biggest city that you could only see playing Minecraft PE. 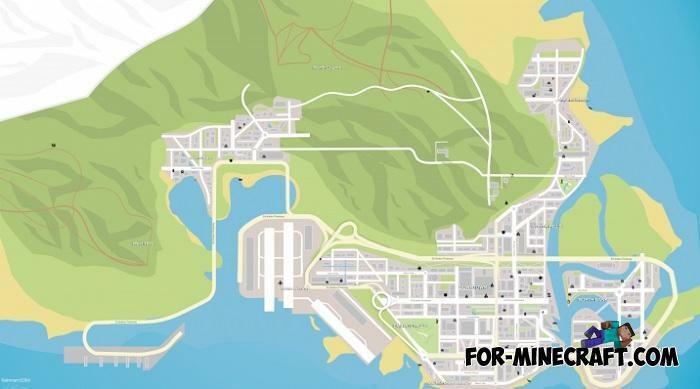 This is about ten high-grade districts that are connected by all possible elements of the infrastructure. 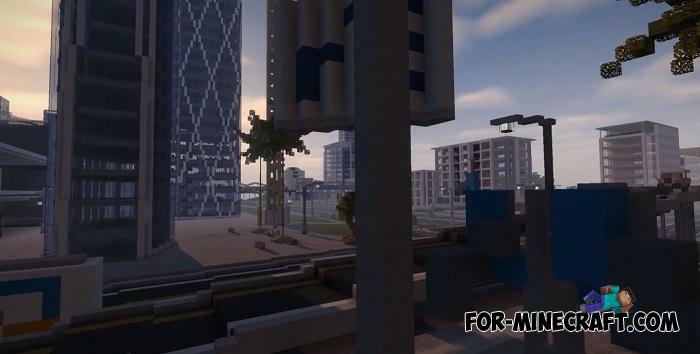 It is really a very massive city representing both business centers and residential areas. 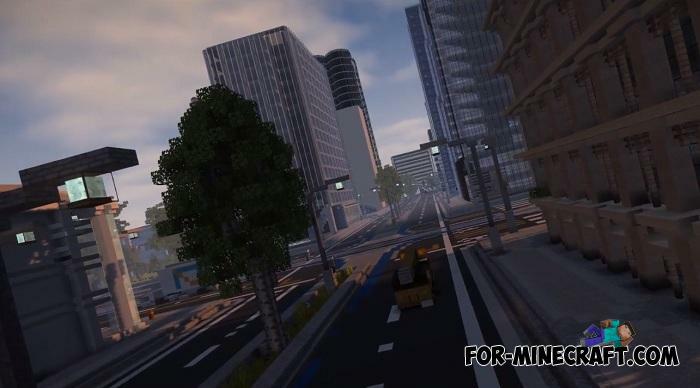 Without a city plan, you can easily get lost and it will be better if you additionally download any car, for example, F150 from the Cars Mod Pack or any other, there are a lot of them. 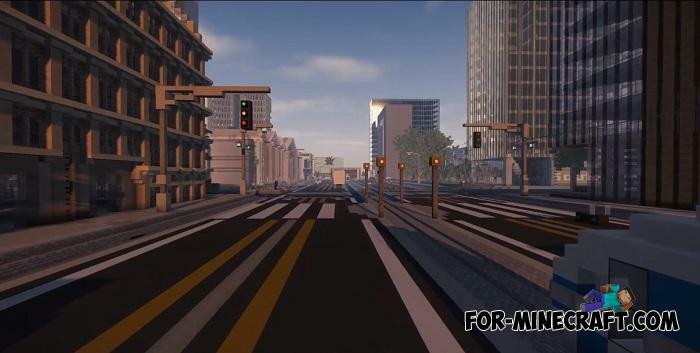 The city has amazingly realistic multi-roads that will help you move quickly from one area to another. 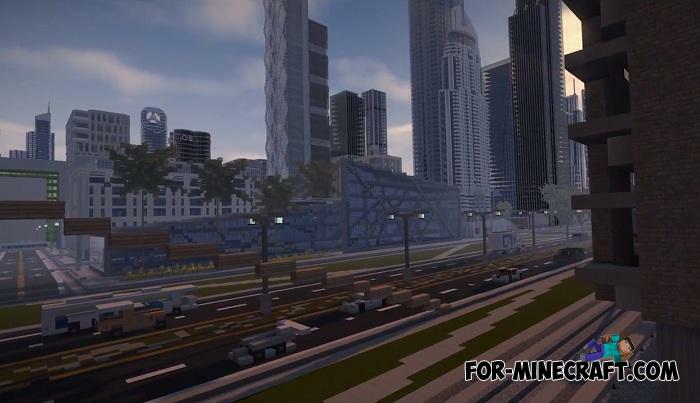 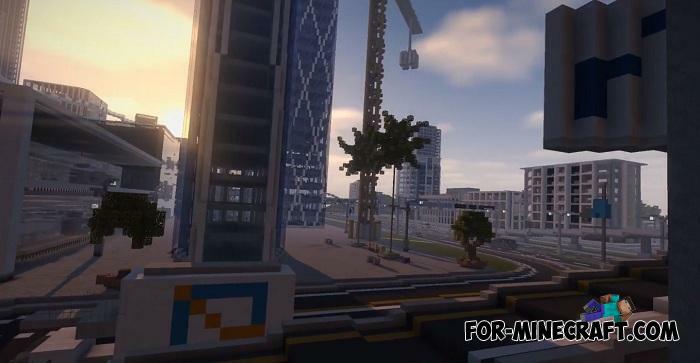 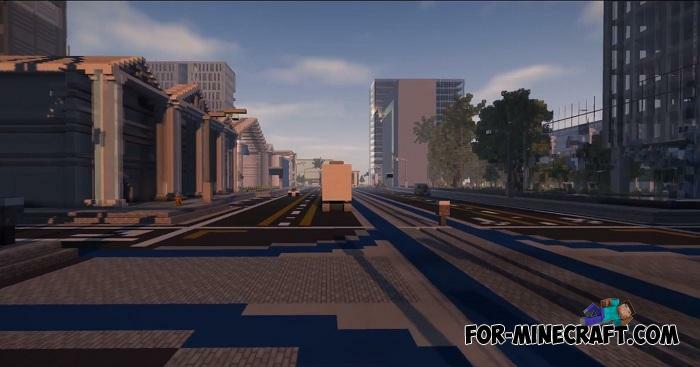 Al Naemani Emirates was originally a Minecraft Java project but later ported to Bedrock Edition, as worlds became infinite and many other features appeared that repeat the PC. 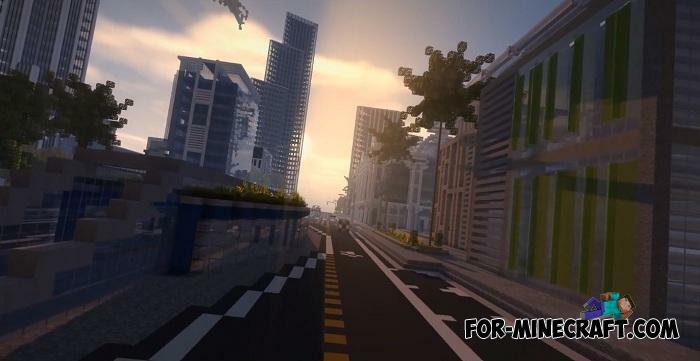 Thought that this map would give me some inspiration for my own city but, can’t open world because I REFUSE to upgrade to 1.10 oh and the worlds thumbnail had the new SUCKY textures on it. 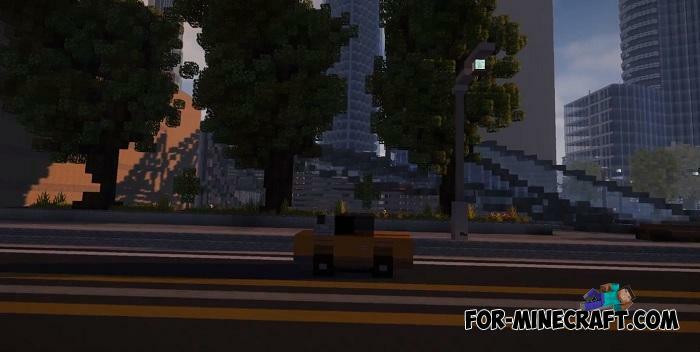 Faisal Fox is kinda dumb but, to help Faisal out it’s between the last screenshot and that ad.